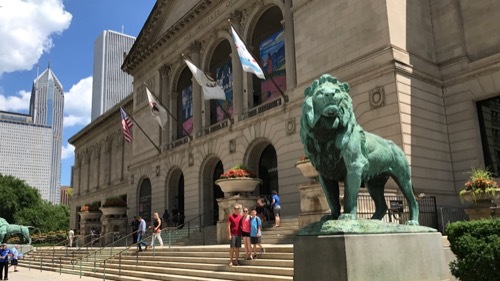 World class art museum with tons of paintings you'll be glad you saw in person. A particularly great collection of French impressionists. The newer modern wing is solid, if a bit over-hyped. You'll want to spend 2-3 hours here, so be sure to get you're properly fed and coffee'd beforehand, especially if you're going to Snapchat your own Ferris-Buehler-style montage. This is called an architecture tour, but truthfully, it's so much more. 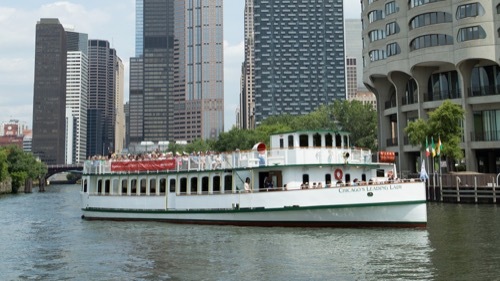 Chicago is in many ways defined by its relationship with the Chicago River, so there's no better way to get to know the city than by taking a river cruise that teaches you about not just the architecture, but also the history of Chicago, the "El", and a lot more. And yes, you'll probably hear a Mrs. O'Leary's joke or two. Crowded tourist trap full of suburbanites who have no idea what else to do with themselves and their 17 kids. Yes, there's a Ferris Wheel. No, it's not worth it. 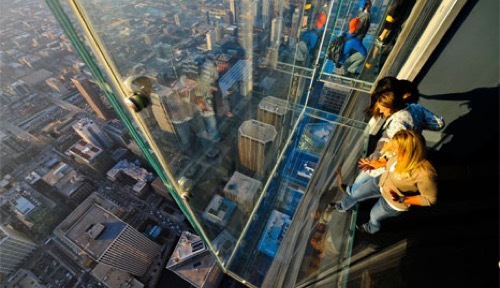 A chill alternative to the Sears (Willis) Tower Skydeck, the Signature Room offers amazing views near the top of the John Hancock building. Enjoy dinner (the food is solid) at the Signature Room proper, or head up to the Lounge on the 96th floor for a cocktail or a snack. 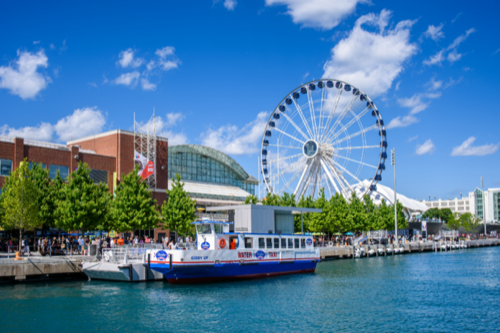 A uniquely Chicago experience. Yes, the views are great. No, it's not worth it. 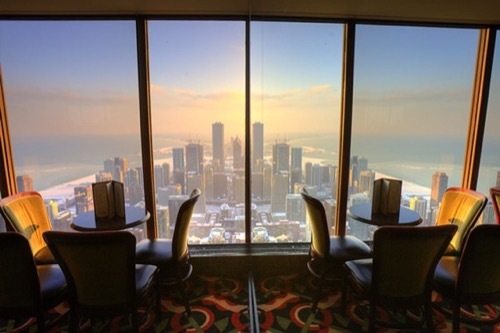 For similarly fantastic views without all the tourists, waiting, and expense, we suggest you go get a drink or snack at the Signature Room on the 95th floor of the John Hancock building.